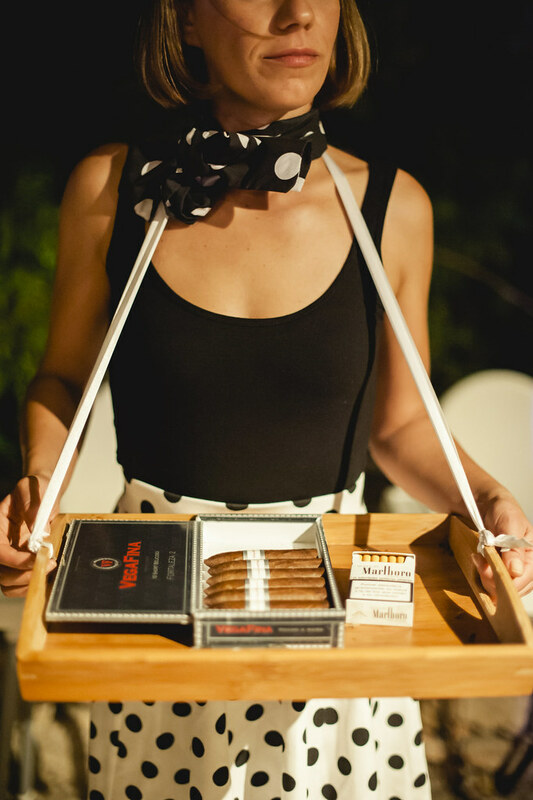 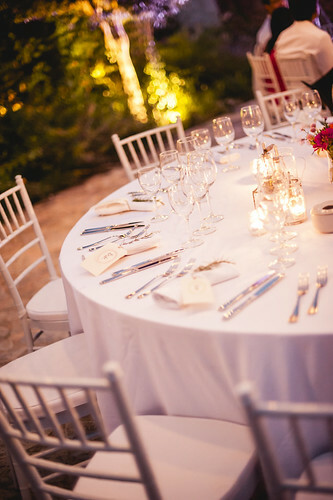 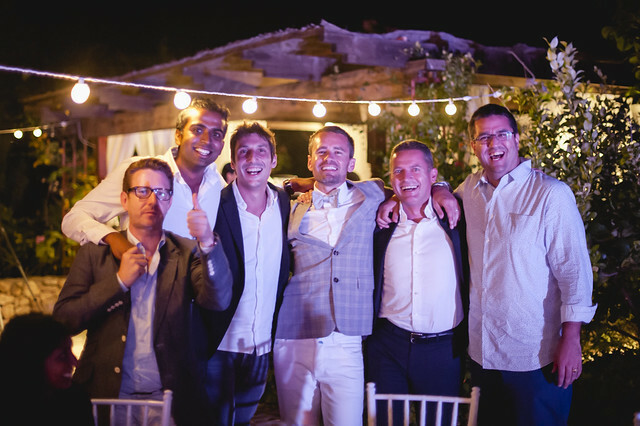 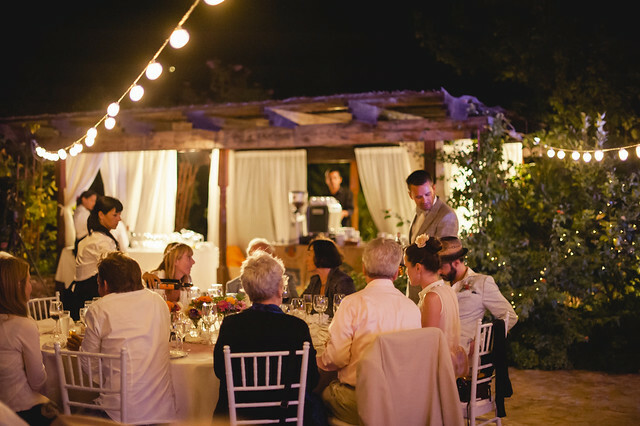 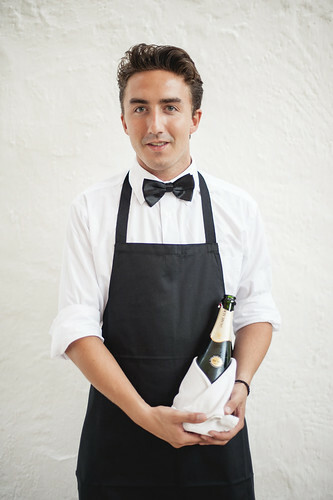 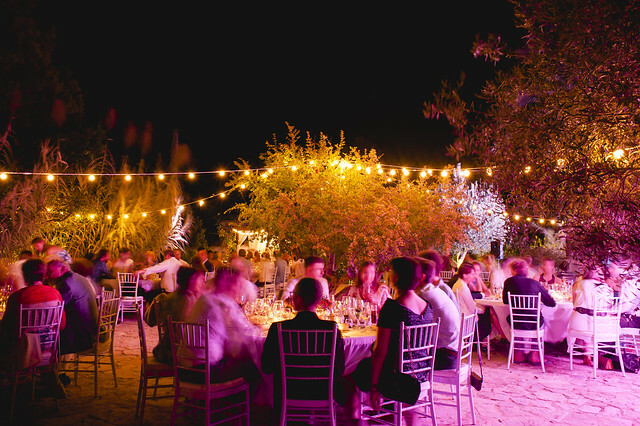 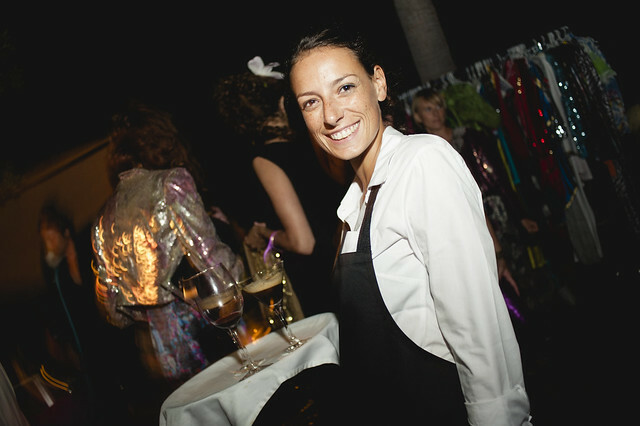 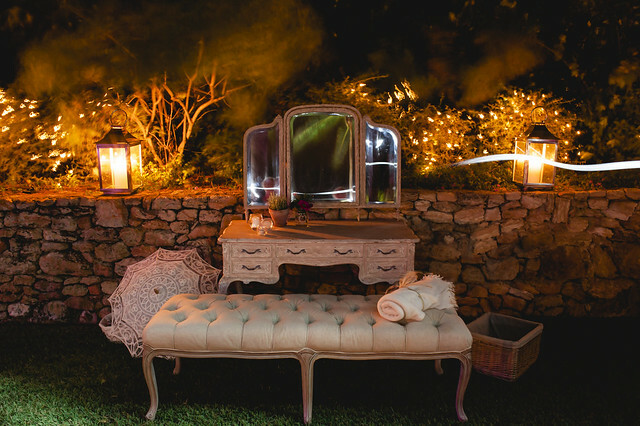 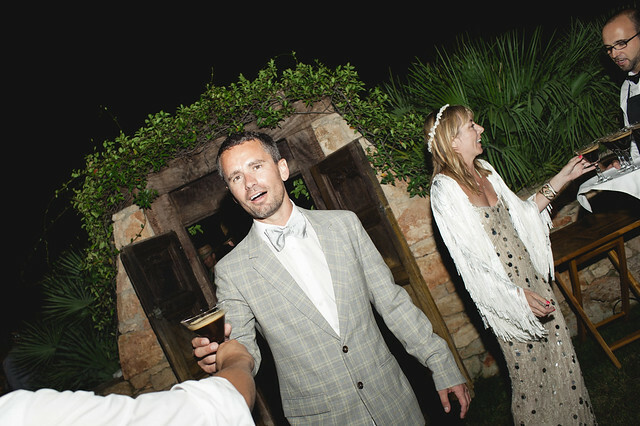 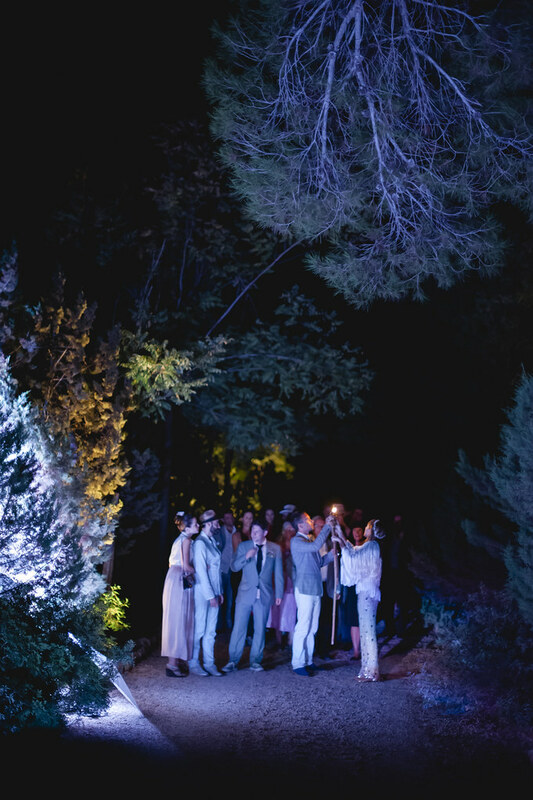 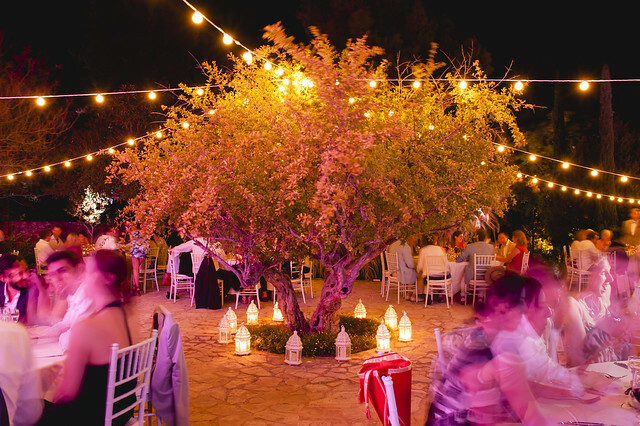 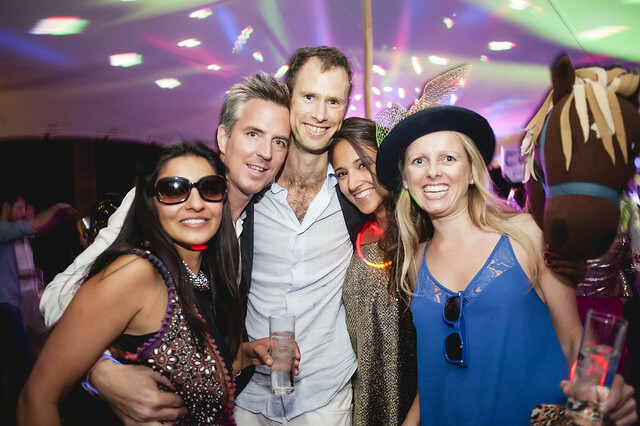 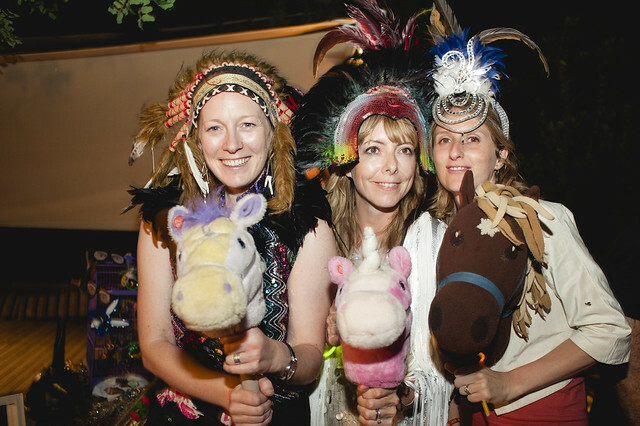 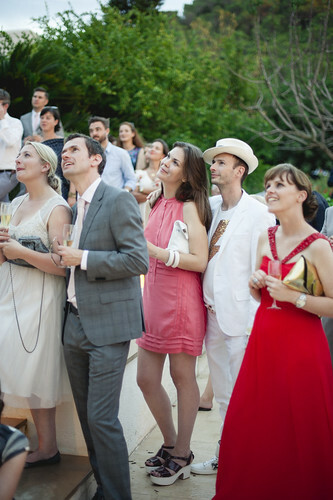 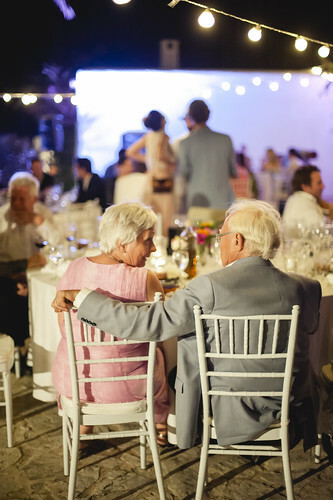 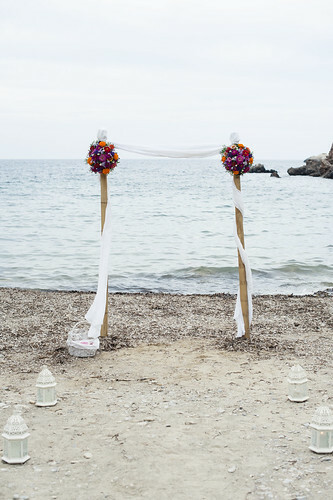 The expert team at Cardamom Weddings were behind the amazing late September wedding of Stephanie and James in Ibiza. 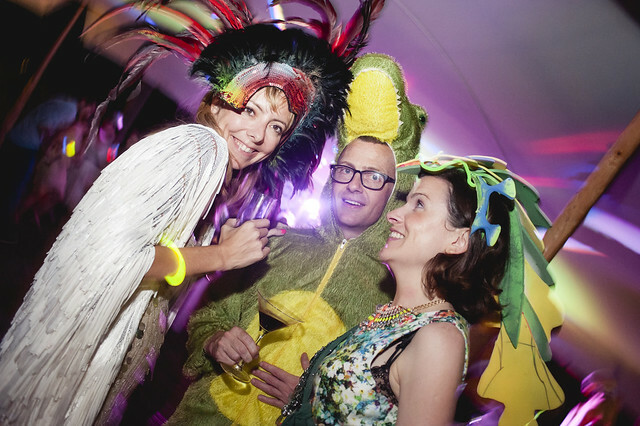 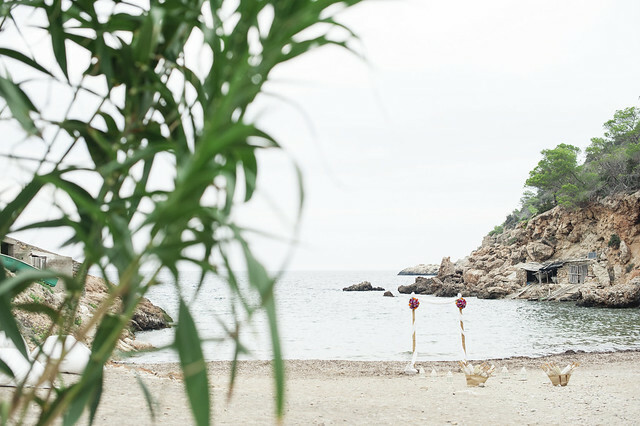 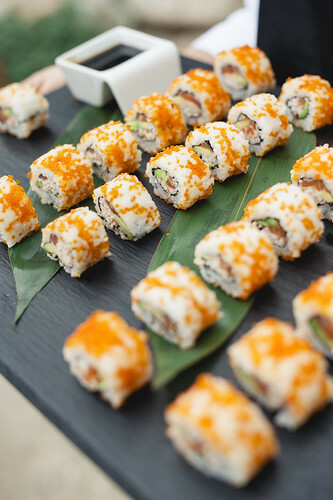 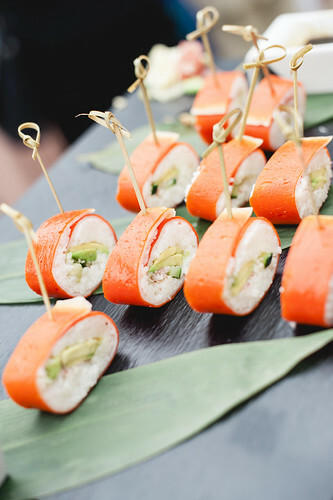 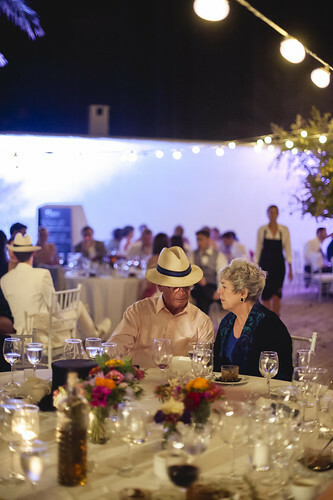 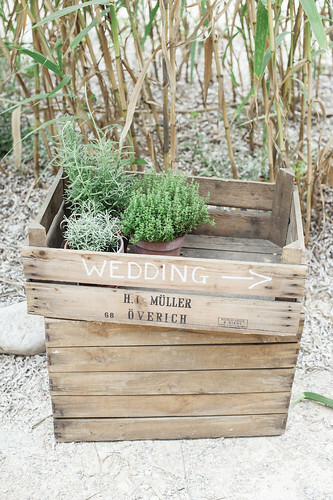 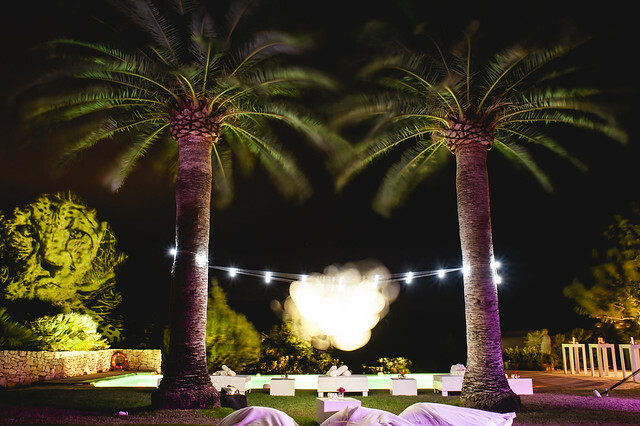 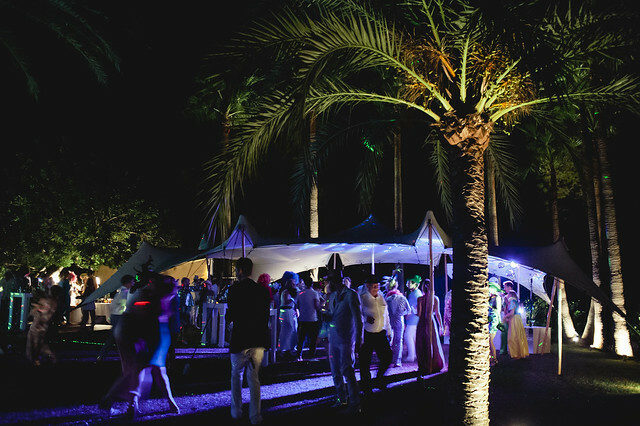 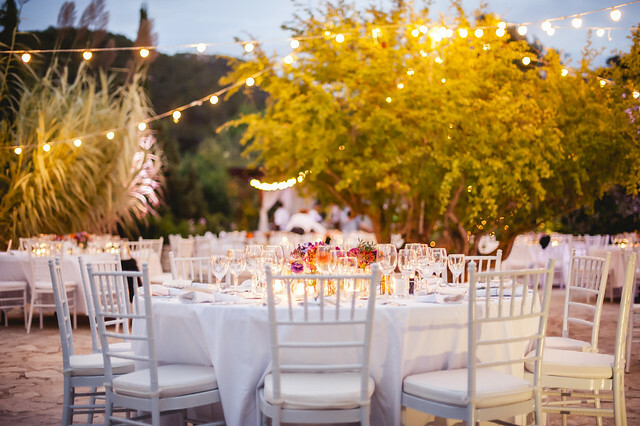 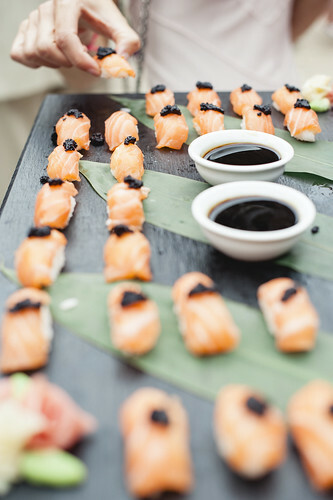 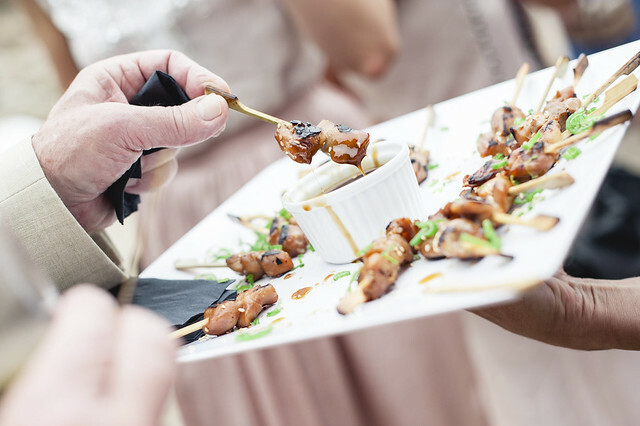 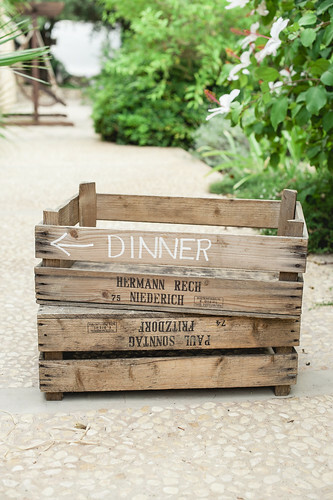 The rustic wedding took place on a gorgeous Ibiza beach, where extensive sushi canapes were served to guests, who then moved on to a romantic countryside courtyard for alfresco dining and an OTT fancy dress party! 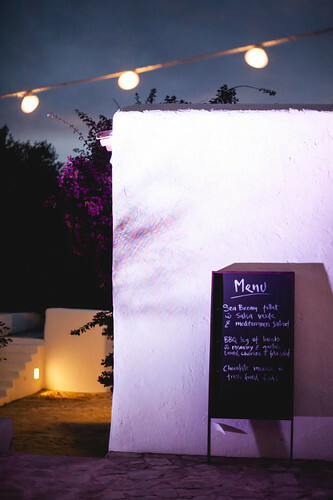 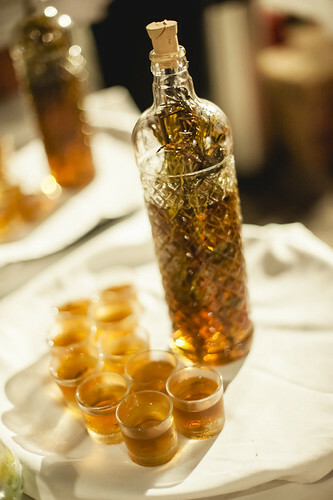 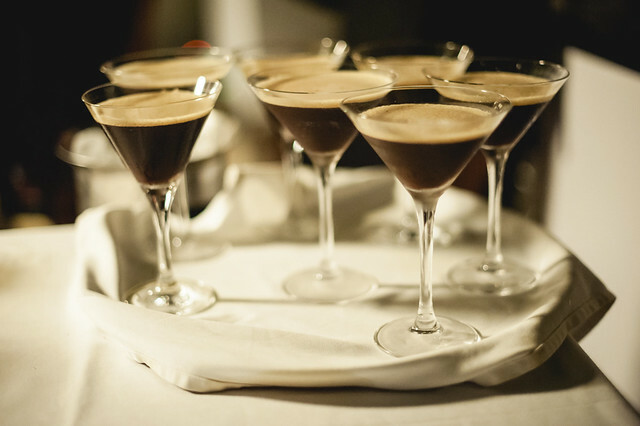 The best cocktails on the island plus amazing light projections cemented this wedding’s place as one of the best of the year in Ibiza!